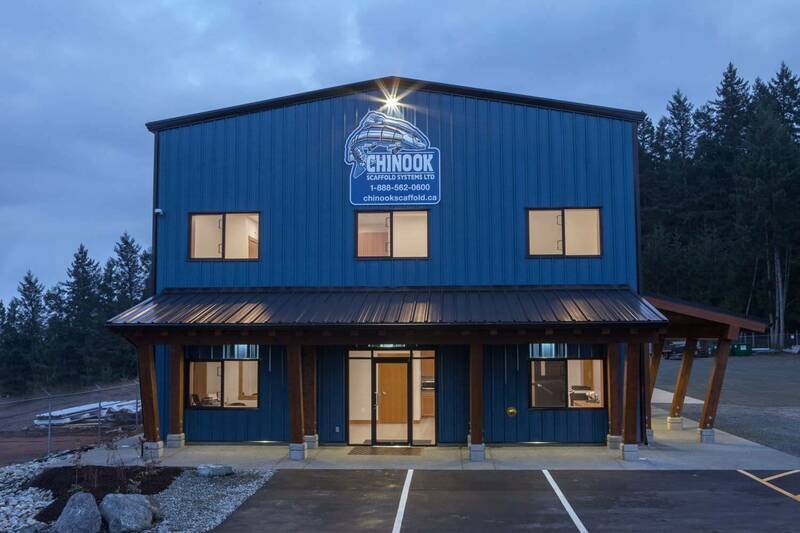 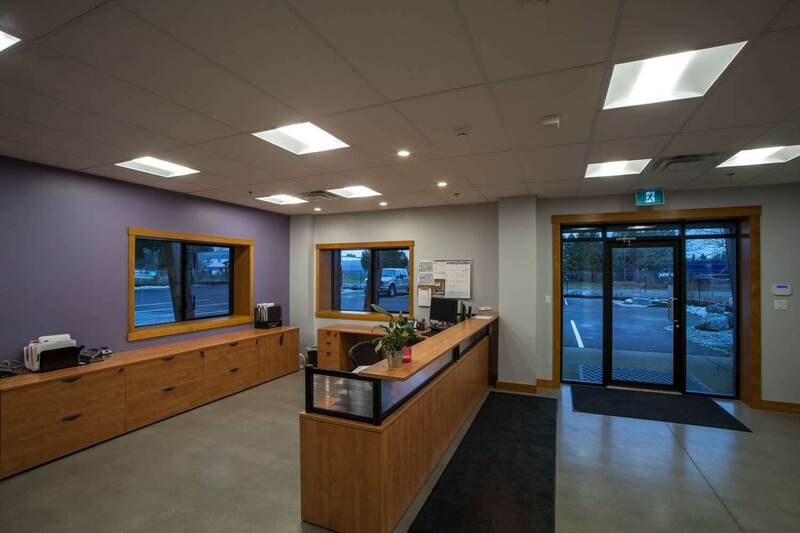 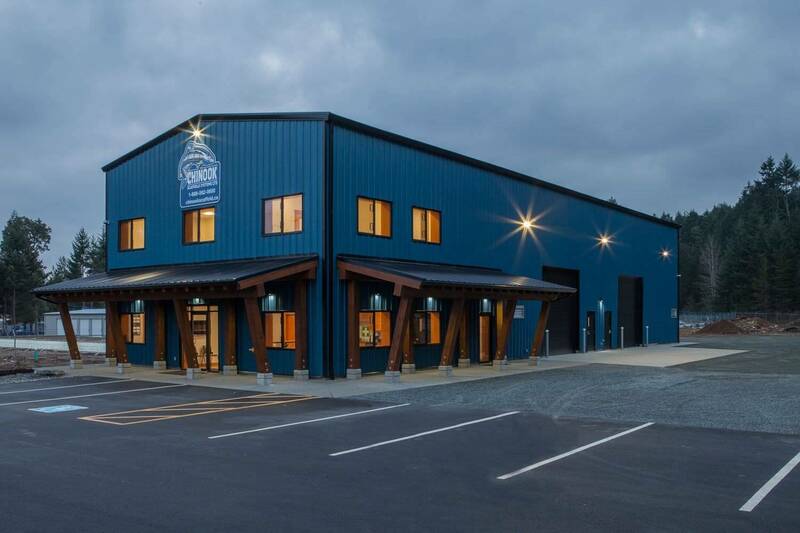 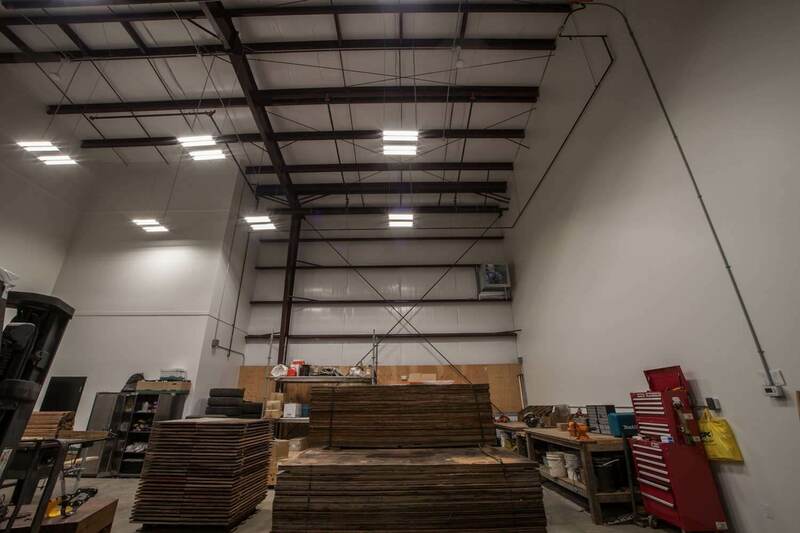 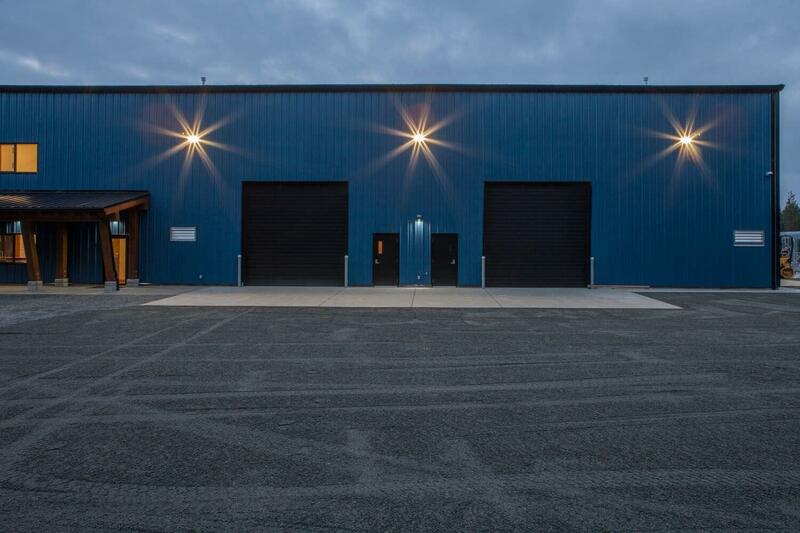 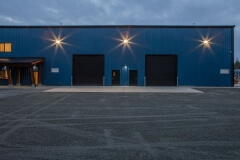 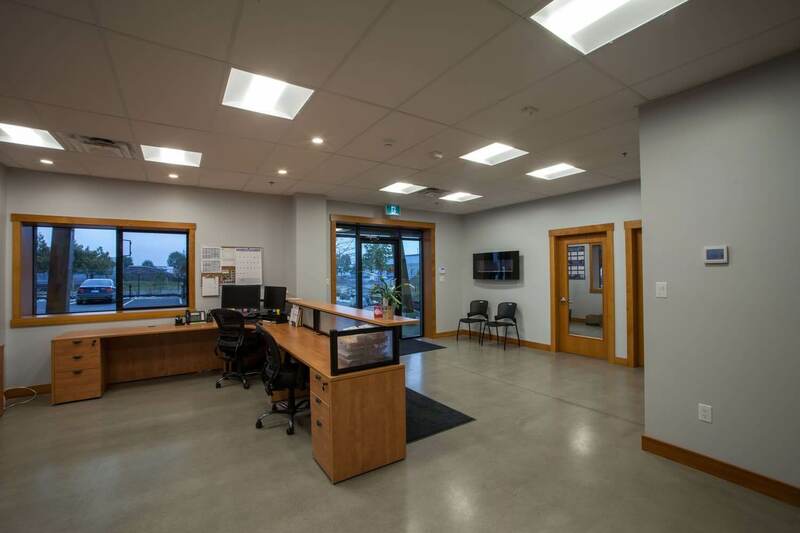 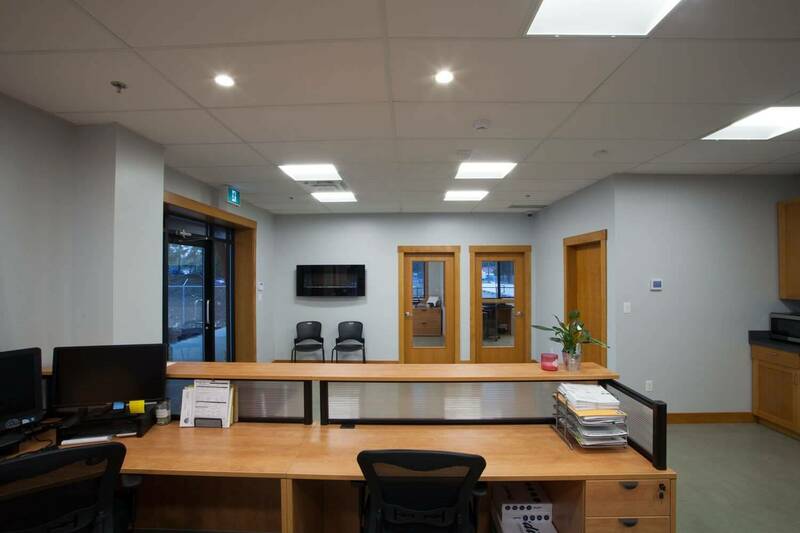 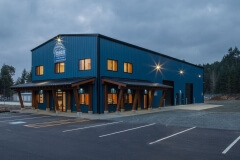 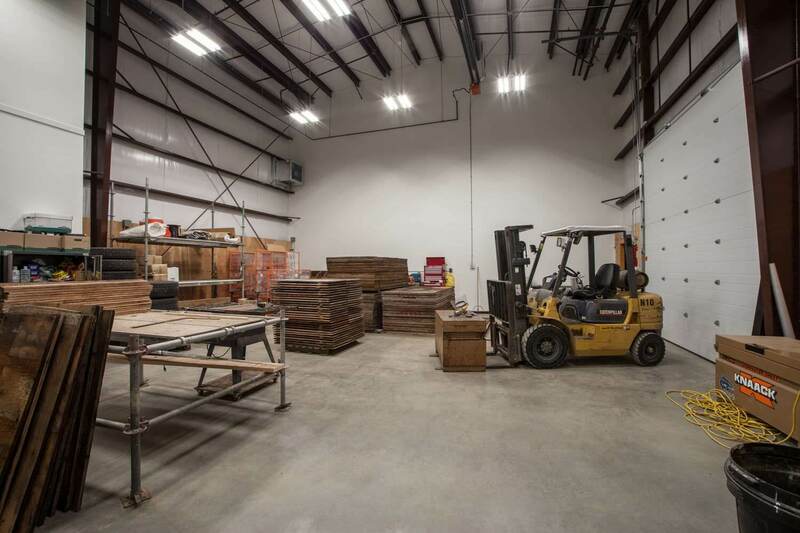 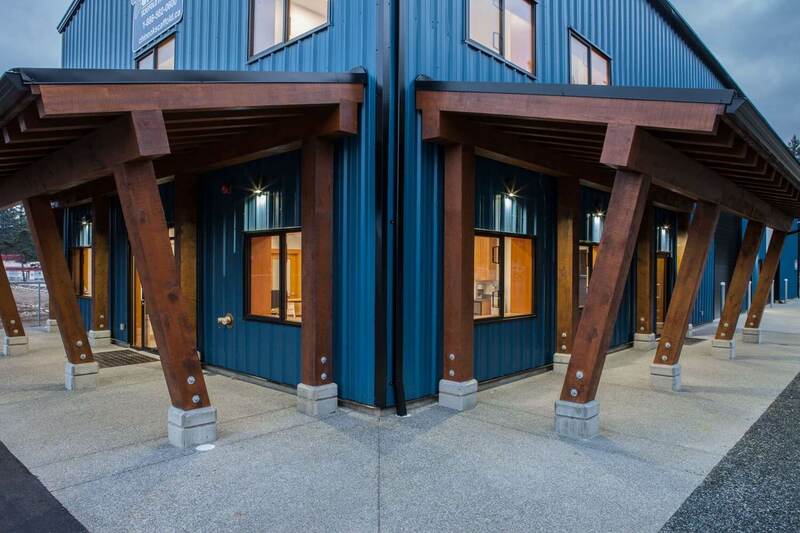 A 4,800 square foot pre-engineered warehouse, with 1,800 square feet of two level office space located in the Parksville Industrial park. 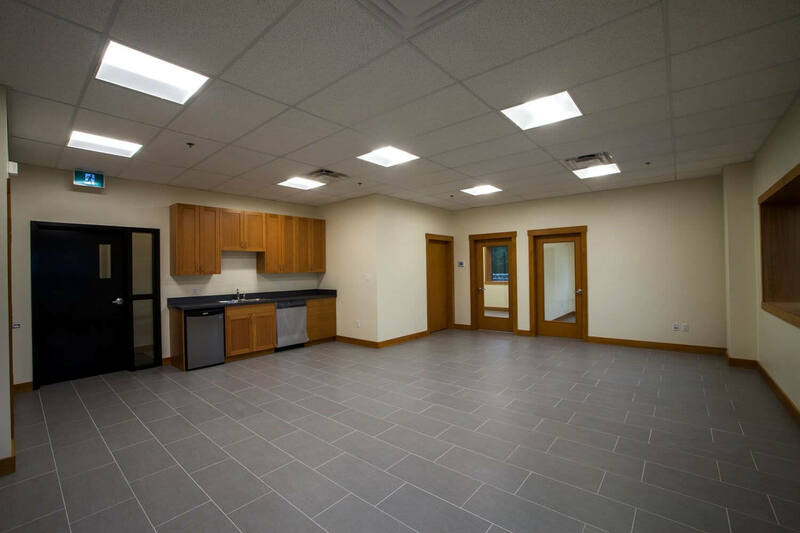 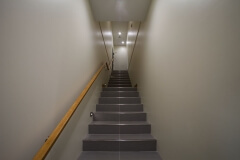 The interior office space has a mixture of tile and epoxy flooring, solid fir doors, trim and millwork. 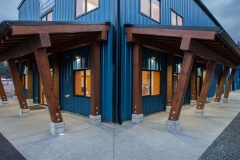 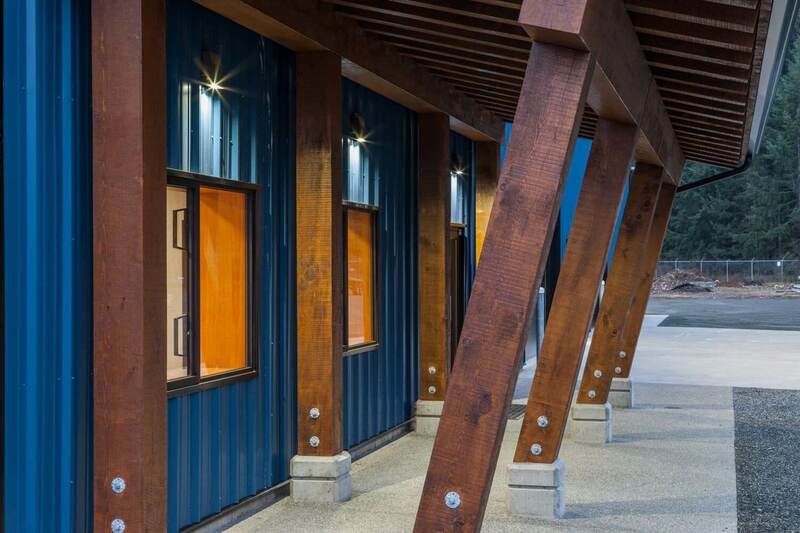 The exterior of the building is accented with two large white cedar timber framed canopies and new landscaping.